MEMPAC-M for Tesoro Viejo is heading to Madera, CA! 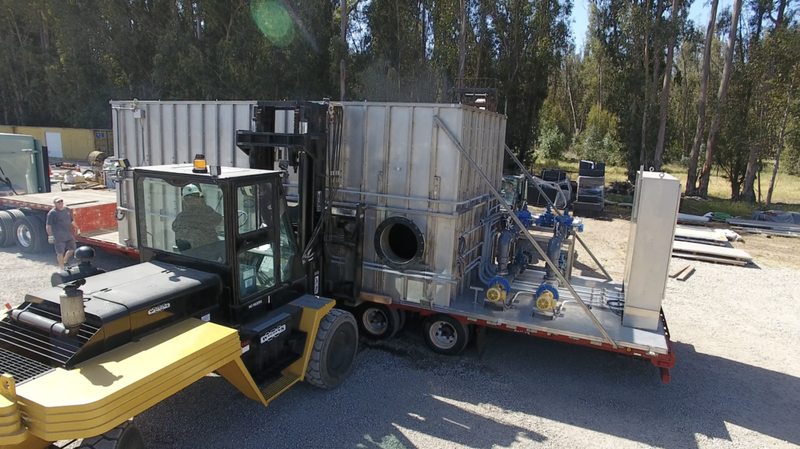 One of the anoxic tanks for the 332,000 gallon per day MEMPAC-M for Tesoro Viejo is heading to Madera, CA! Installation of this project is under way!